There are moments in life that are so huge that they literally change the course of who you are. Moments that alter everything for the better. Some people recognize and grasp these and others let them pass them by. Are you ready? 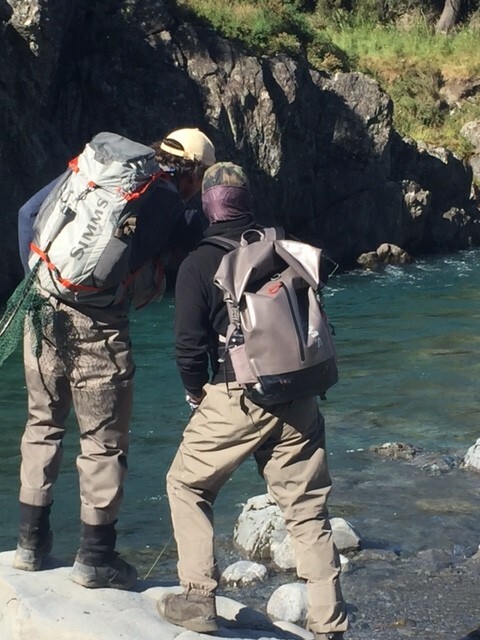 This is the trip that tops every serious fly fisherman’s bucket list. 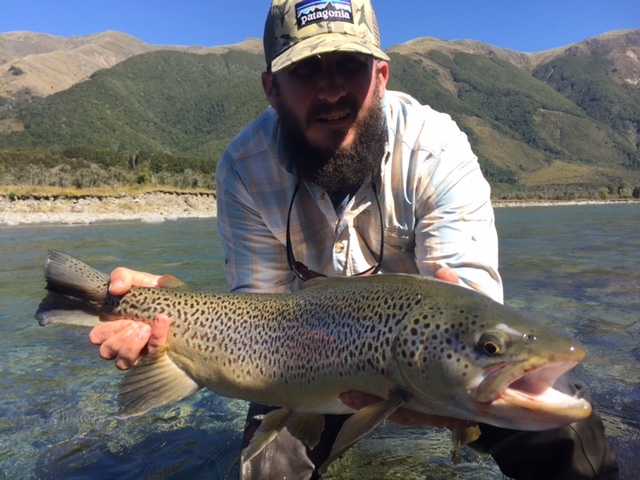 There is no destination in the world that offers what New Zealand does. 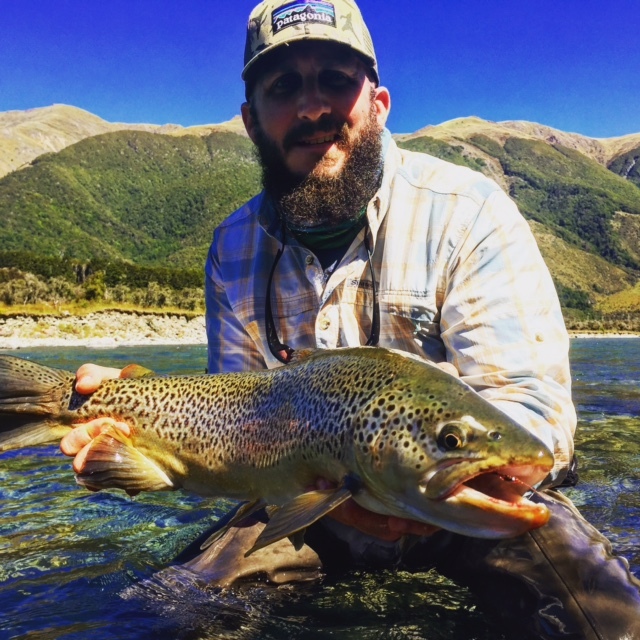 Whether it be the stunning, almost surreal scenery, the crystal clear rivers, or the sheer size and strength of these wild fish…the South Island is simply the best. Join us for what is sure to be one of the greatest adventure Concord Outfitters has ever embarked upon. This is the trip that you have been asking for. It will most definitely sell out quickly. Check your schedule, tell your spouse, quit your job…do whatever you have to do. This opportunity might not come again! Here we are folks, this is your moment…will you grasp it?